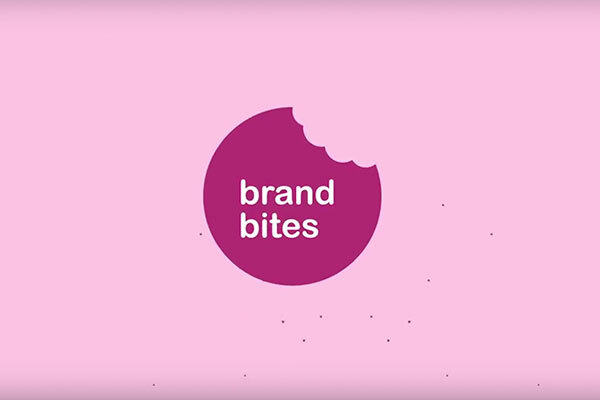 Brandworkz Founder and CEO Jens Lundgaard was invited by the MSc Brand Leadership course at the University of East Anglia to record one of their famous Brand Bites. In the video Jens talks about the importance of consistency in branding and how brands can go about achieving it with brand management software. You can view Jens’ video below and see more of the Brand Bites on the UEA YouTube Channel here. To see more Brandworkz videos please click here.